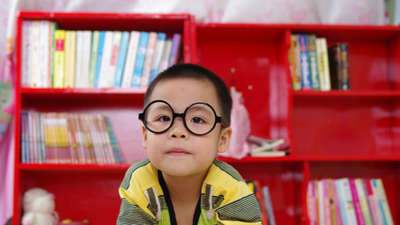 Using books to help kids understand their feelings is an effective way to help our children learn to manage emotions. Feelings can be confusing when we don’t have the words to express them. They can also be overwhelming and scary when we keep them to ourselves. Knowing how to describe our feelings is important for our social-emotional health and development. So knowing it’s okay to express them and share them with others is important. 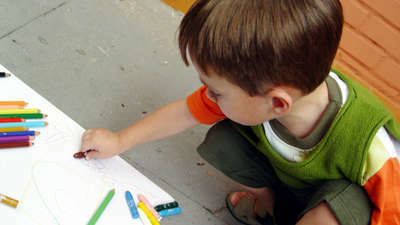 By four to six years old, most children can recognize and understand the basic emotions: happy, sad, angry and afraid. More complex emotions (such as jealousy, pride and guilt) are built on the basic emotions. A good understanding of the basic emotions is important before they can be introduced to the more complex emotions. 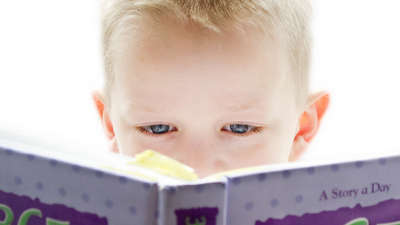 Research indicates that reading fiction promotes empathy. For little ones, picture books offer an additional tool for teaching emotional literacy as illustrations serve as visual context clues. When a happy, scary, or frustrating event occurs in a story, pause and look at the picture together. Examine characters’ facial expressions, how they are standing, and what they are doing? Ask, ‘Look at her – how do you think she’s feeling right now?’ or ‘Have you ever felt that way? And if so, when?’ This prompts the child to think about being in that situation or recall a time when they may have felt similar to the character in the book. 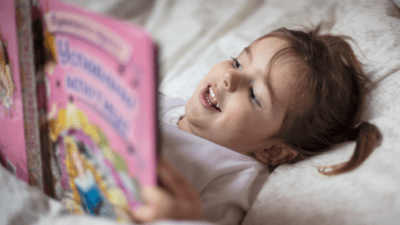 Most children’s picture books do hold some type of emotional message, however in this specific types there are three styles to note, with different ways of introducing emotion. 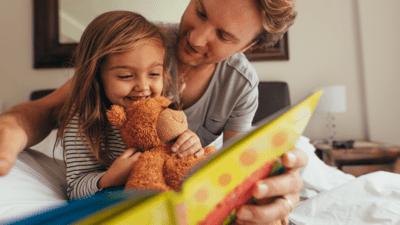 If you’ve identified your child is going through a difficult time with an emotion, perhaps focus on these books a little bit more. First, there are books that clearly state what they are discussing. By that I mean they are titled in a way that identifies the content and what sorts of emotions or challenges they are focussing on. These stories may take readers on a journey through various scenarios that show shades of a particular emotion. For example, being sad that your football team lost, is very different to feeling sad because you got into trouble at school. Books like this may help to give perspective on the emotion showing how the character may deal with that sadness, who they may turn to for help or how they move on to deal with that sadness. The really good ones in this style will be entertaining, sometimes funny and have engaging and interesting illustrations to keep the attention of the young reader. A great example of this style is the When I’m Feeling series by Trace Maroney, which you can find in the Audio Stories section of the Kinderling app! 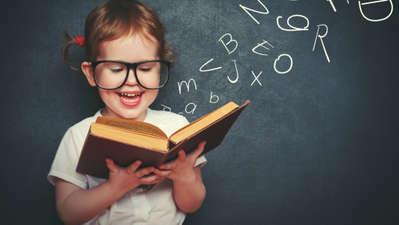 There are also books that have more of a storyline like any other picture book, except the characters may be experiencing a trauma or situation that causes emotional challenges. The title may not be as clearly worded as a book about emotions and there tends to be more subtlety with how the characters respond rather than them being explicitly labelled. Children will find these appealing as they may find the characters relatable and therefore may be able to identify aspects of their own emotions. These may be of help to children who have trouble expressing their emotions. They also might want to pick up the story and read it again and again. EK Books, a wonderful Australian publisher, publishes these sorts of books regularly and are filled with rich stories and colourful, engaging characters. Three of my favourites include Don’t Think about Purple Elephants by Susan Whelan, which focuses on a child who has anxiety related to nightmares; The Fix-It Man by Dimity Powell, which delves into a little girl’s grief over the loss of her mother; and Grandma Forgets by Paul Russell, which deals with dementia in the elderly. Extending on from emotional storylines, you may also be able to find stories about characters experiencing very specific challenges. For example the Arthritis Foundation released The Worst Pain in the World by Nicky Johnston about a child living with juvenile arthritis. 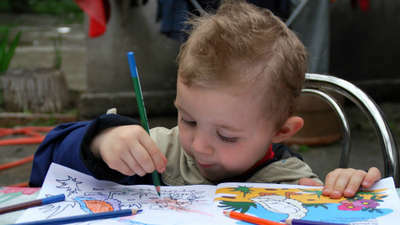 It may be that if a carer is looking for support, either one or a combination of both styles is helpful depending on the age and personality of the child. 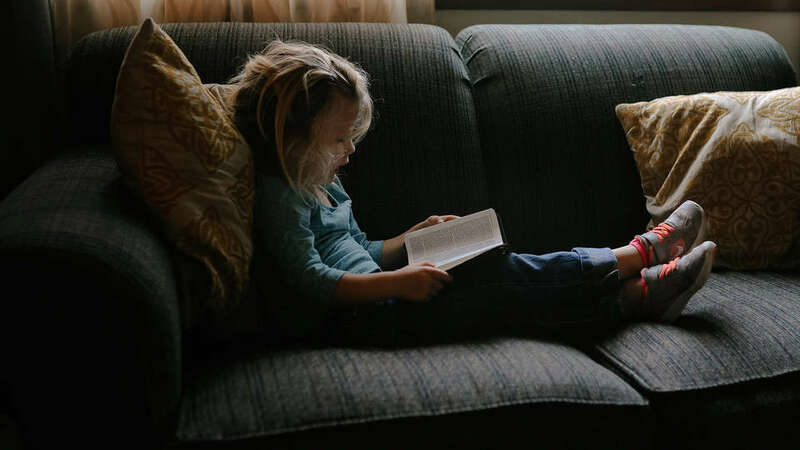 Like with all other book purchases or library lending, I always advocate for children to be involved in book choices, so take them along, find a few titles in the area of focus and then let them pick the most appealing for them. Give your little writers confidence in their own abilities to tell a story.